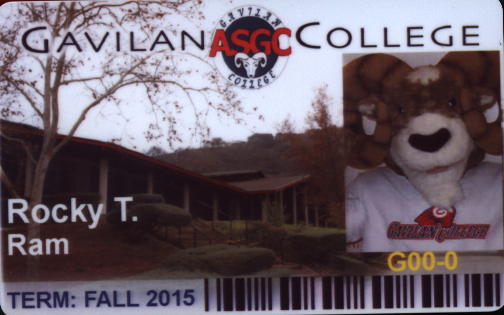 If you don't have a library card yet, registered Gavilan students, staff and faculty, as well as community residents with a valid photo identification can get a card in the library during our open hours. Students, staff and faculty can apply for a card online. 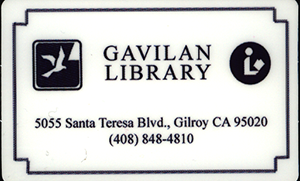 Online Library Card Application.